If you guys have not heard of Balmain, then you are missing out. 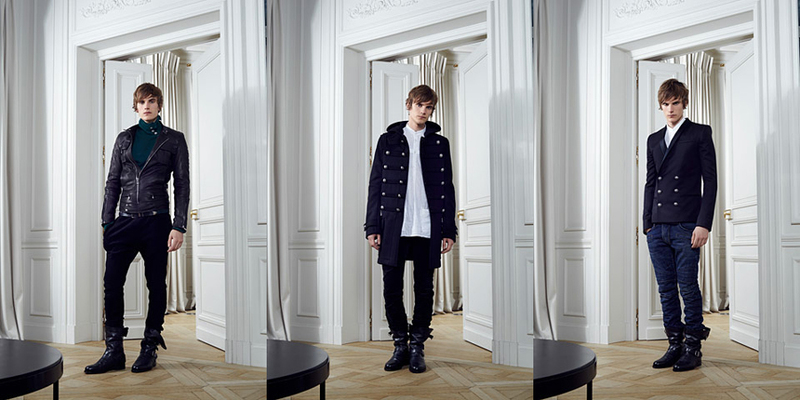 Yet Again, Balmain Men's Fall/Winter Collection made my knees weak again. 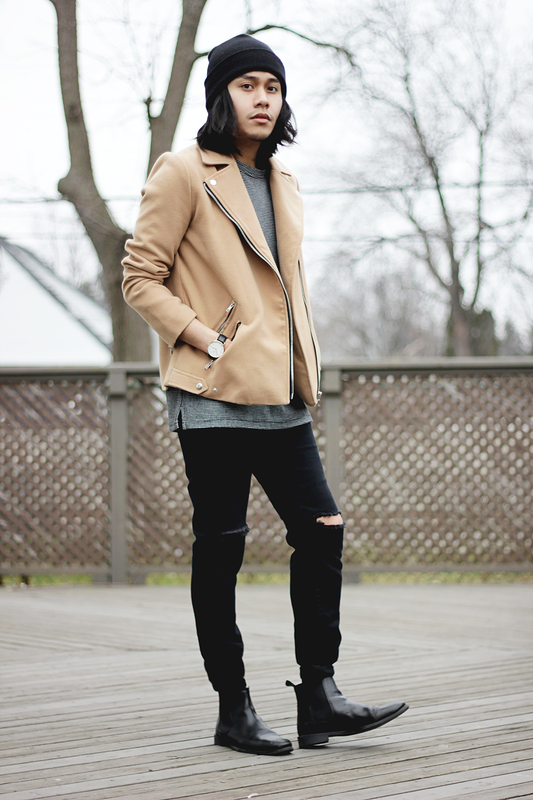 I don't know why but i'm a sucker for a guy that wears biker jackets and pea coats. I think every guy should own one. I know Spring is here and Summer is about to start and i'm posting Fall/Winter clothes already but I'm just in love with this collection, Specially the jeans. Though i have similar ones i bought from VirginBlak but that will do for now.